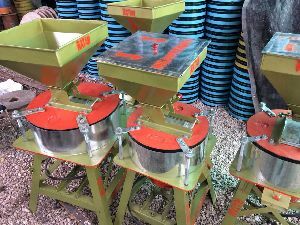 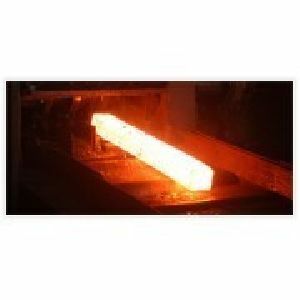 Metal and wood construction of sieve boat & sieves. 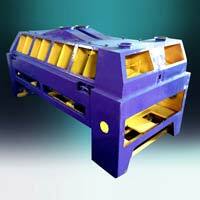 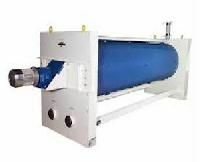 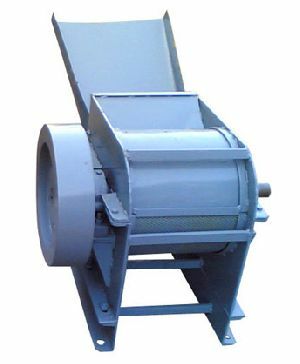 Double sieve boats construction rugged design, long lasting and low maintenance blower for aspiration system. 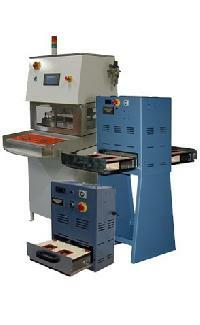 Twothree decks with seives to remove sticks & straws. 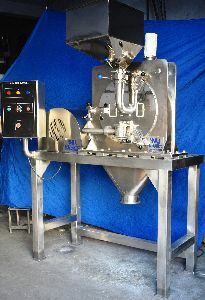 Double aspiration channel rubber balls for screens clean. 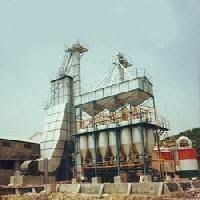 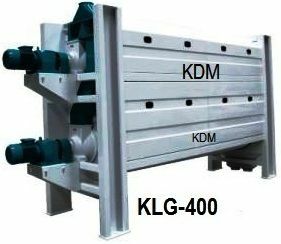 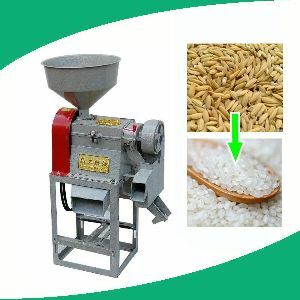 Modern rice mill machinery The capacity of galvanized silos ranges from 50 MT to 15000 MT or more. 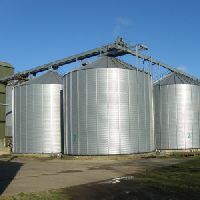 We offer turnkey services right from designing the most economical silo system to suit the site conditions. 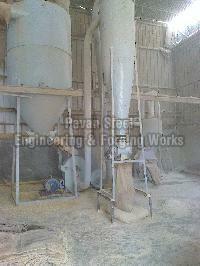 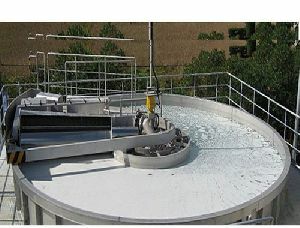 We also undertake Errection & Supervision works for Grain silos. 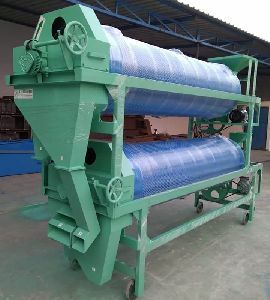 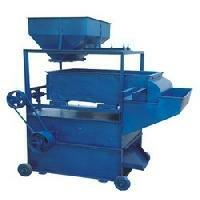 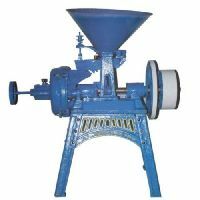 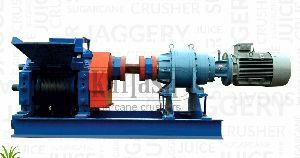 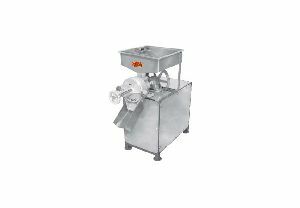 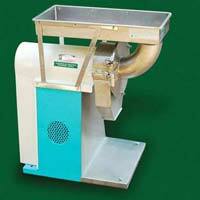 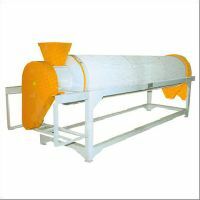 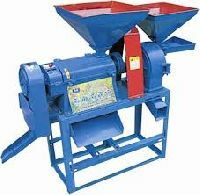 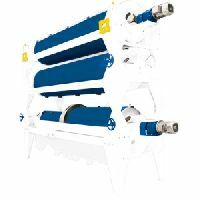 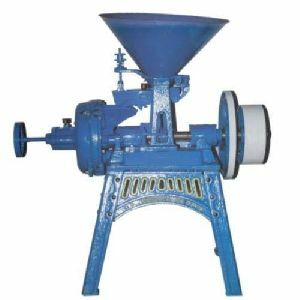 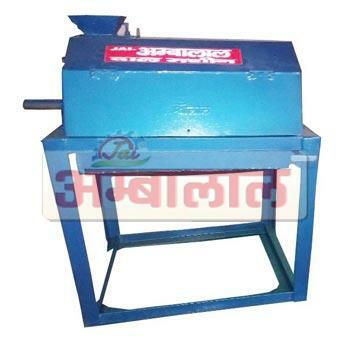 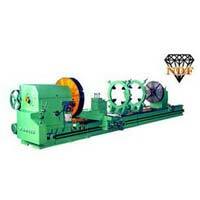 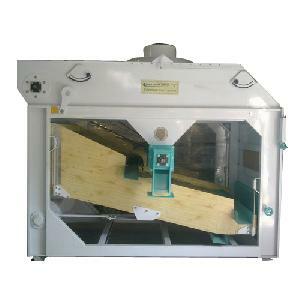 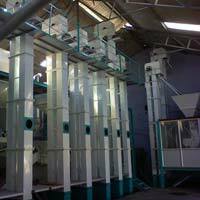 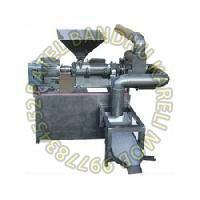 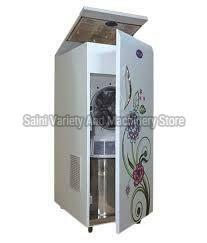 We are leading supplier of huge range of Modern Rice Mill Machinery. 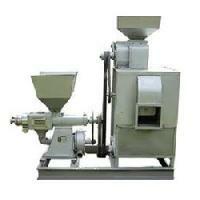 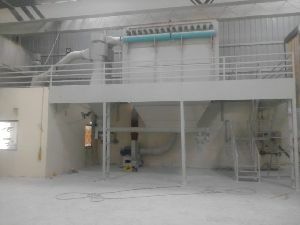 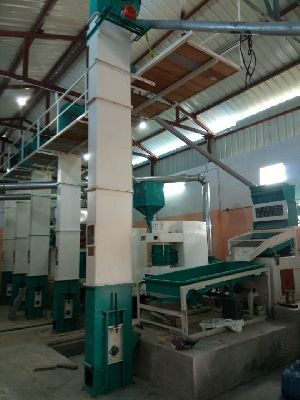 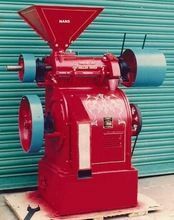 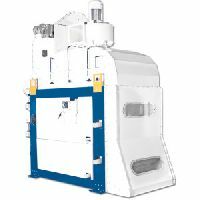 Fully automatic 75 kghr stainless steel rice powder mill & roaster ; production capacity 1, 500 kgs per day.